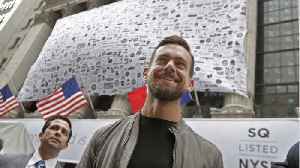 Jack Dorsey has been criticized for his recent Myanmar tweets. 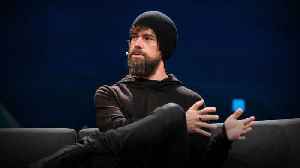 Can Twitter be saved? 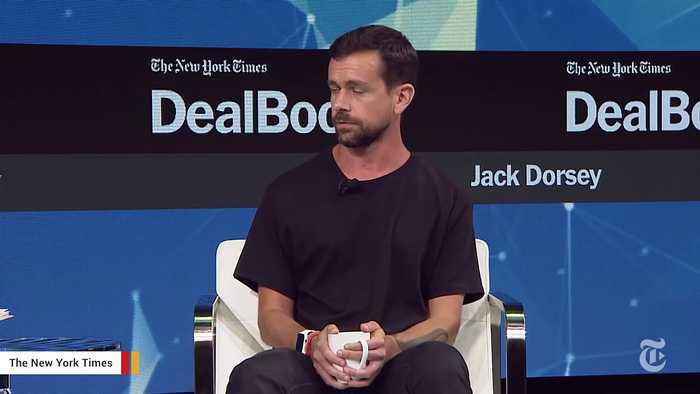 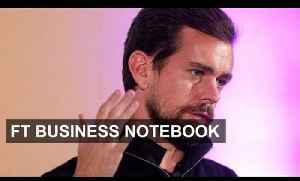 In a wide-ranging conversation with TED's Chris Anderson and Whitney Pennington Rodgers, Twitter CEO Jack Dorsey discusses the future of the platform -- acknowledging problems..
Is this the routine of a power player or a mad man? 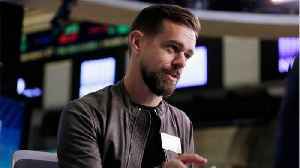 Twitter CEO Jack Dorsey has been very open about his unusual eating habits. 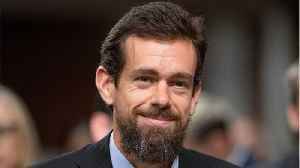 Twitter CEO Jack Dorsey earned just $1.40 in 2018 to run the social network, according to a company filing late on Monday. 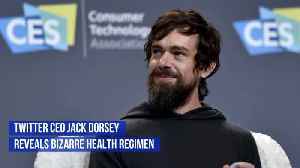 That represents a pay rise, after Dorsey declined any compensation or benefits..
► Subscribe to the Financial Times on YouTube: http://bit.ly/FTimeSubs Twitter has named co-founder Jack Dorsey as chief executive - even though he already runs start-up Square. 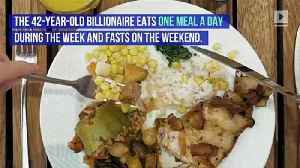 Hannah Kuchler and..